This post is #sponsored by Olay. I received product and compensation, but all opinions are my own. Since I can remember, my grandma has had flawless, smooth skin. She is 82 and barely has wrinkles! It has always amazed me. 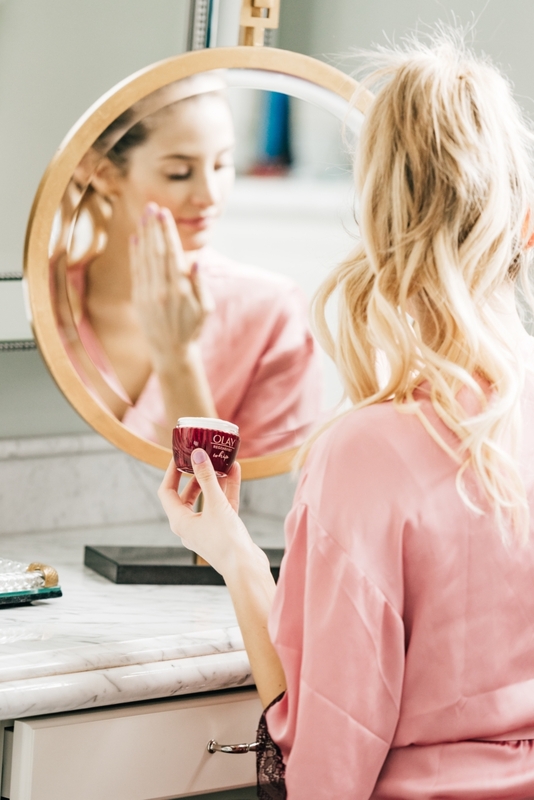 I finally asked her what products she has used throughout her life, and her answer surprised me. She simply has used Olay products for decades! 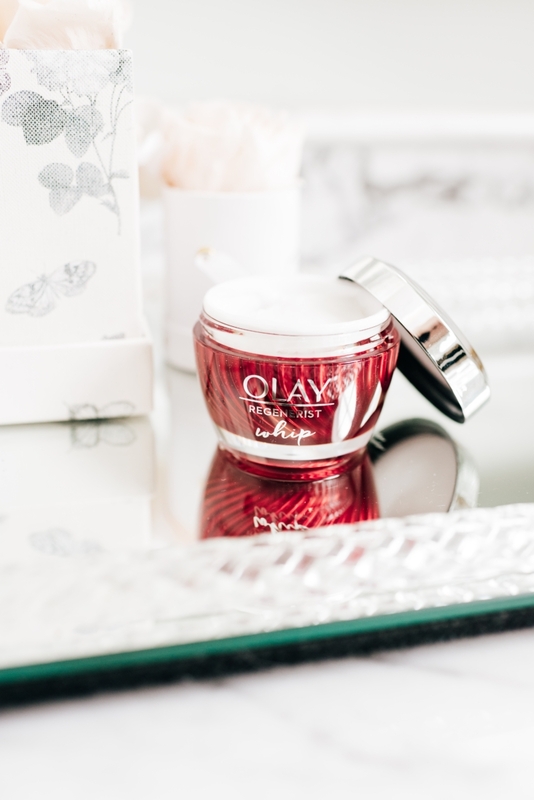 She told me she had been wanting to try the new Olay Whips products, so we both bought some to see how we liked them! 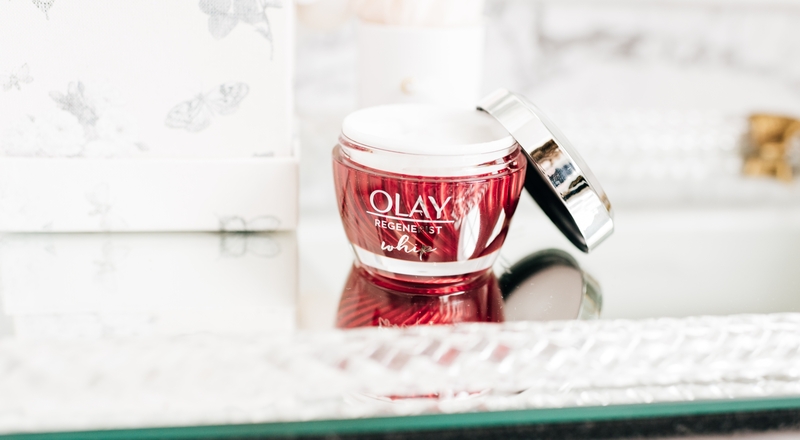 Olay Regenerist Whip is one of the most moisturizing products I’ve ever used for my face (and believe me, I’ve tried A LOT of different products over the years!!). It completely hydrates my skin and has made it so smooth. Every winter when the temps drop my skin starts to get more dry and cracky, especially my face. I’ve tried countless different moisturizers but the Whip has seriously transformed my face in such a short amount of time. It glides on my face with ease without having to wait forever to dry. 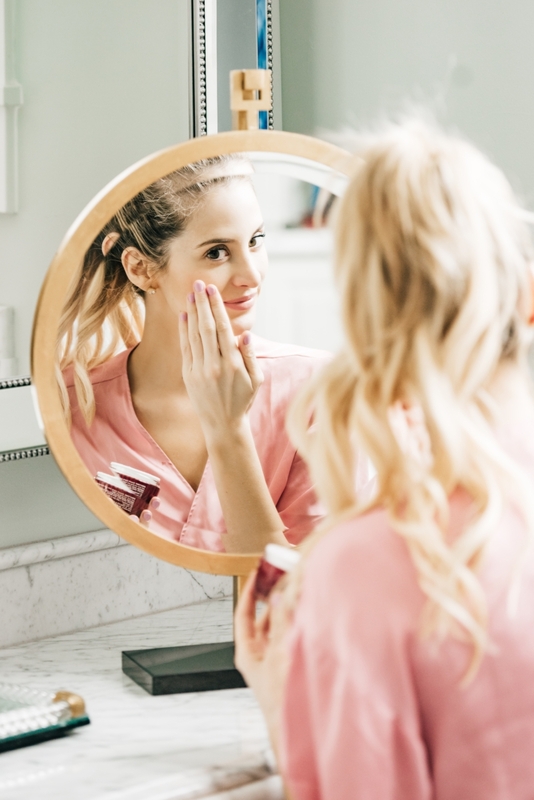 It doesn’t leave a heavy residue, and my face is left feeling so refreshed and light and airy, ready for the day as opposed to dried out. 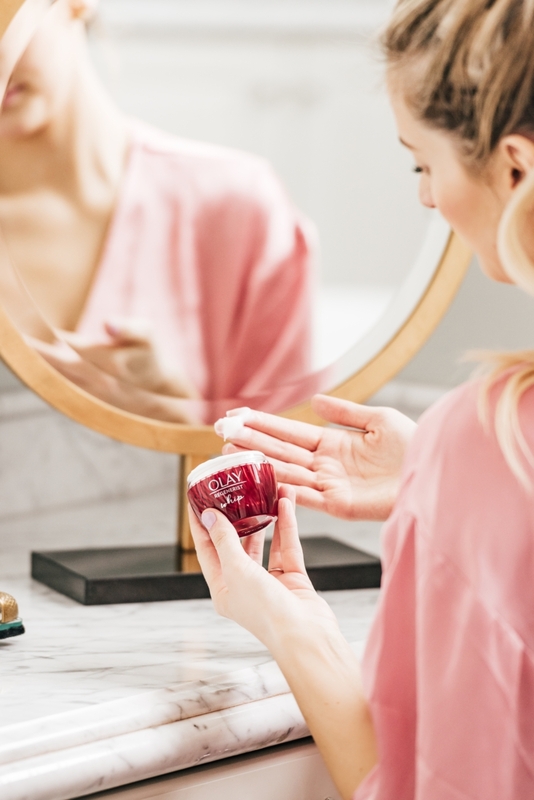 My face has felt so silky with the Regenerist Whip that I’ve noticed that my makeup goes on better and lasts longer throughout the day! My grandma is one smart lady, and I’m so glad I asked her what has made her face so youthful over the years. 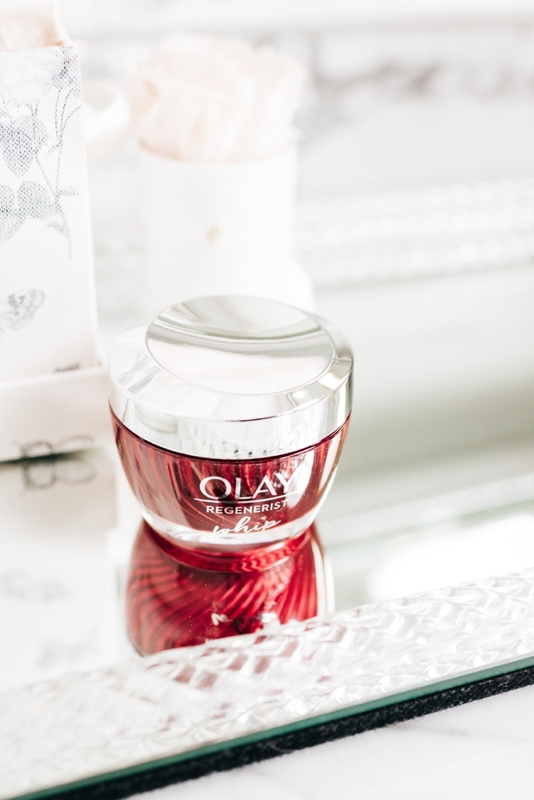 Olay Regenerist has made my daily routine much quicker. My skin hasn’t felt this soft in a long time! Try your own sample of Whips here! 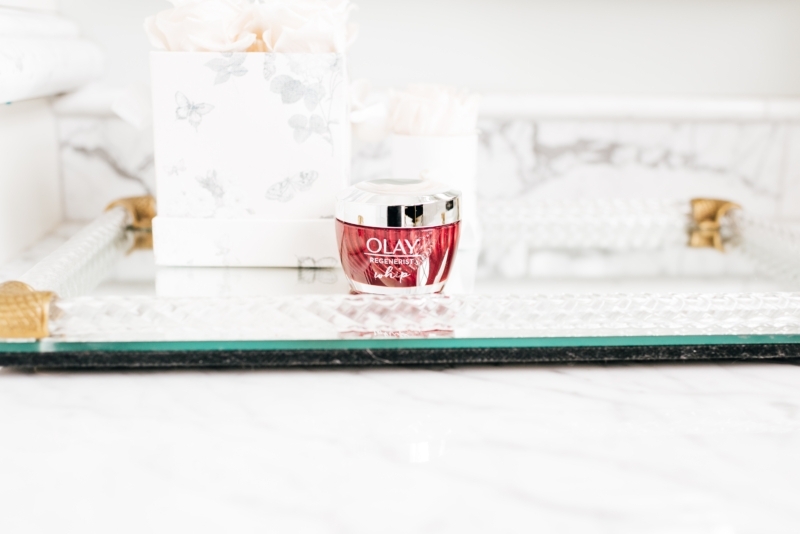 I love Olay products! They’re amazing! Hi! Could you please shAre wHere did you get Your vanity MIRROR?